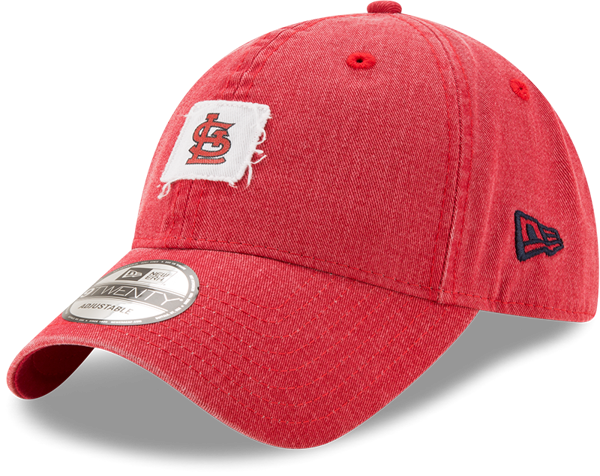 It'll be an easy score for your fandom the moment you put on this St. Louis Cardinals Stamped 9TWENTY adjustable hat from New Era. 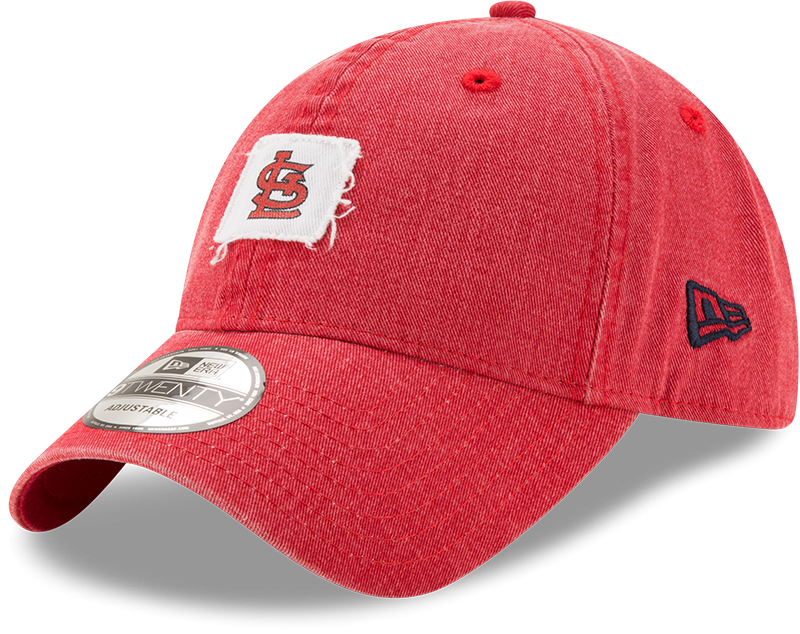 The graphics on this cap are perfect to help you show off your unwavering St. Louis Cardinals loyalty. This St Louis Cardinals Red Adjustable Hat features a embroidered team logo on the front with visor graphic. The adjustable hat completes the perfect outfit on gameday. Go Cards! Team spirit comes to life in this glamorous New Era Women's truck lust 9twenty Trucker. An embroidered team logo appears on the front two panels finished in matching team color sequins for a shiny polish. Screen printed team color stripes provide the perfect backdrop on the front panels, complemented by a team color visor. Our Trucker mesh fabric is used on the mid and rear panels to complete this style.